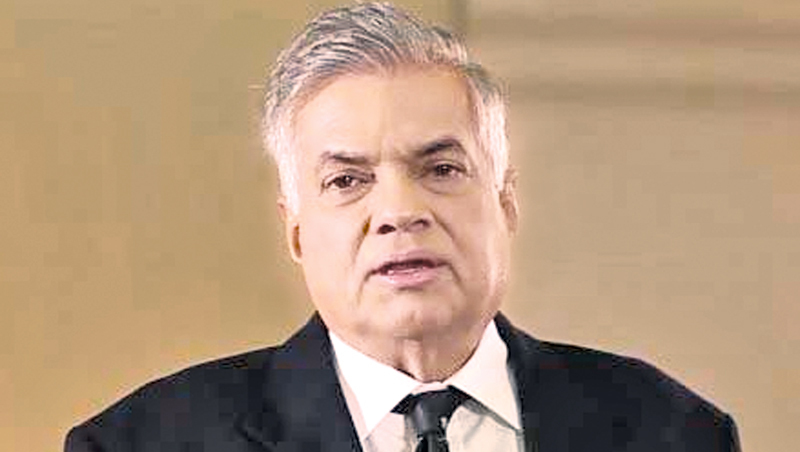 The Southeast Asian Region is engaged in a common dialogue to obtain the contribution of the private sector for future development projects, Prime Minister Ranil Wickremesinghe said yesterday. The Premier said since public investment is not enough, measures are being taken in Sri Lanka to introduce laws and regulations to encourage the public sector to enter into public - private partnerships. The Premier made this observation during a pre-session of the World Economic Forum of the Association of Southeast Asian Nations (ASEAN) under the theme ‘Mobilising Private Capital in ASEAN’, at the National Convention Centre in Hanoi, Vietnam. Premier Wickremesinghe also said that measures are being taken in Sri Lanka to introduce laws and regulations to encourage the public sector to enter into public - private partnerships. President and Member of the Managing Board of the World Economic Forum on ASEAN, Borge Brende, commencing the session, said the public sector in Asian region countries alone cannot fund development projects in the region in accordance with the predictions made on the region’s development within the next 15 years. Due to this reason, strategies should be formulated without delay to use private sector funds for development programmes. During the round of discussions, panelists explained how they utilised private sector funds for development projects in their own countries and the challenges faced by them in the endeavour. The panelists were Indonesia’s Maritime Affairs Minister Luhut B. Pandjaitan, Asia Development Bank’s East Asia, South-east Asia and the Pacific Vice President Stephen P. Groff, International Finance Corporation’s Asia and Pacific Regional Vice-President Nena Stoiljkovic, Vina Capital Group Co-Founder and Chief Executive Officer Don Lam and Credit Suisse Asia-Pacific Vice Chairman Jose Isidro Camacho.